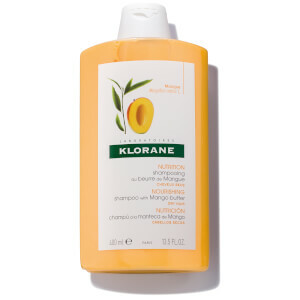 The KLORANE Shampoo with Centaury has been specially formulated to help restore brightness back into blonde, white and gray hair. Enhancing the natural radiance of your hair, the anti-yellow shampoo contains extract of Centaury, a plant-based pigment with blue hues that adds subtle silver highlights to hair while reducing yellow brassiness. 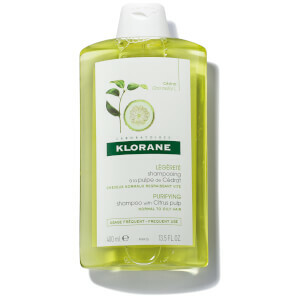 Performs a gentle cleanse that respects hair while re-igniting radiance and brightness. Hair is left feeling soft and supple with replenished volume and cool tones. Does not stain. Free from synthetic colorants, parabens, SLS and silicone.